My husband and I have been on this Keto weight loss journey since August 31. We have both been strictly on this diet without any cheats for over 19 weeks now. I think a huge part of our success is that I search the internet and YouTube to find yummy recipes that we can enjoy. I love vegetables but he doesn't so I wanted to find a way for him to get some veggies in for the fiber. 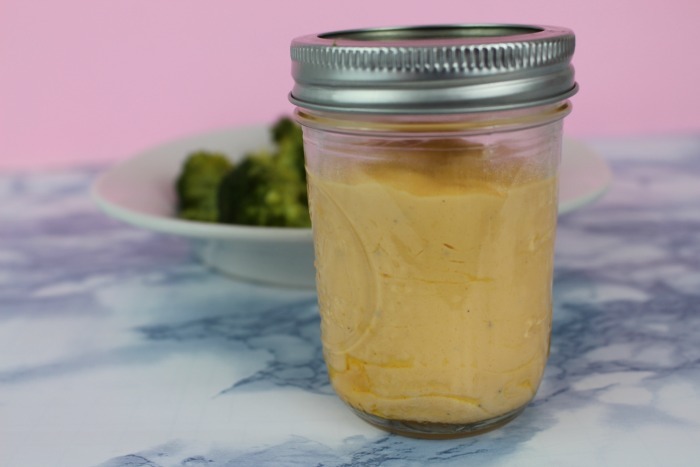 He loves cheese sauce but I didn't like all the questionable ingredients in his favorite jar so I decided to make a homemade one. 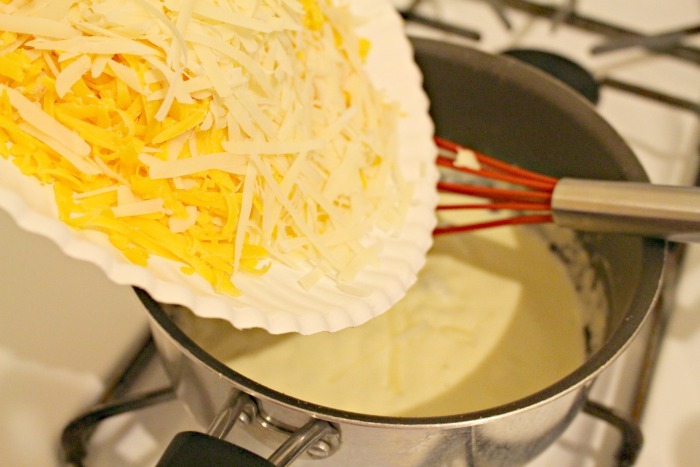 This cheese sauce is so decadent, savory and cheesy that a little bit goes a long way. 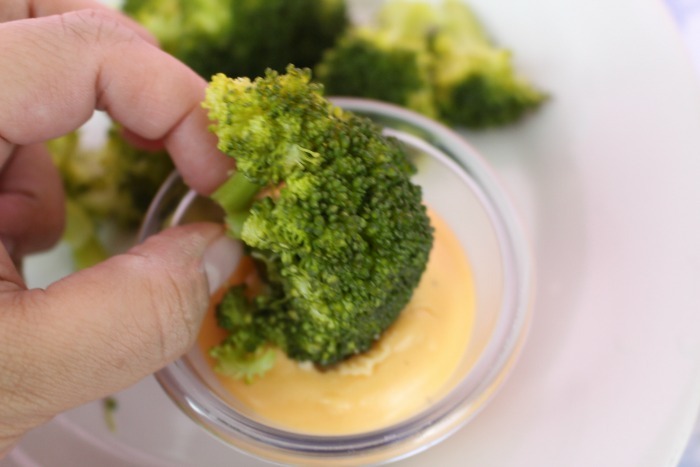 It is perfect to dip broccoli, zucchini or cauliflower in. I have also been known to pour a little over my cauliflower mash. This sauce stores easily in a mason jar in the refrigerator. I like to just take a couple of spoons and put in a ramekin to heat up in the microwave for about 30-45 seconds. 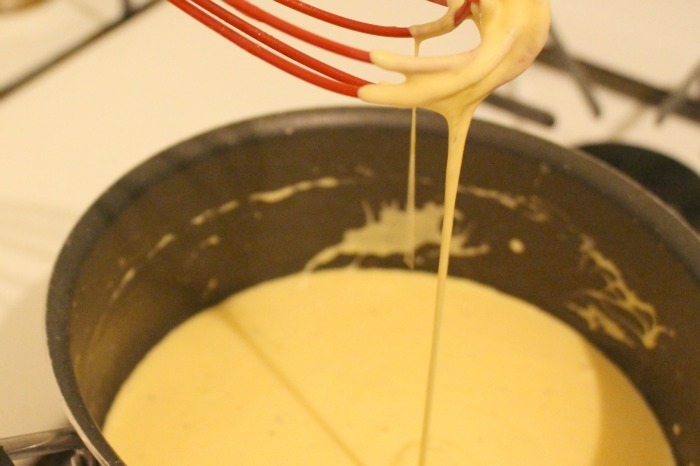 In a small saucepan melt the butter and cream cheese on low heat. Add the heavy whipping cream and mix well. Add the cheddar cheese a little at a time, stirring until it melts. Add the parmesan cheese and stir until it melts. Optional: Sprinkle a pinch or two of the guar guar gum and stir well. You may be able to substitute xanthan gum to thicken but I haven't tried it so if you have it you can experiment with the same amount. If you don't have any of the gums you can leave it out for a thinner sauce. 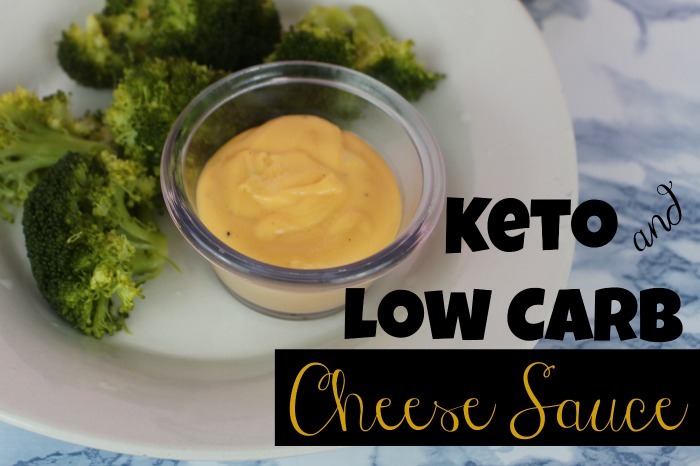 What would you dip into this keto cheese sauce? Looks like a good sauce for vegetables, especially cauliflower and broccoli. Definitely a great sauce for veggies -raw or cooked. I could see me spreading it onto a cracker as well!! That's such a great idea. 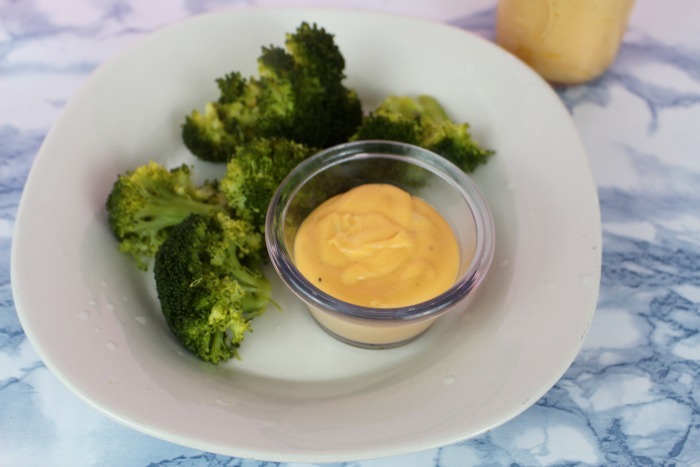 I could always increase my veggie intake, so this cheese sauce would make it even easier. My fingers, probably. Skip the spoon or other vessel for conveyance lol. Sounds so delicious! Hmm yummy! I would love to ad this on my diet. I totally love this idea. I used your recipe as a base for my cheese sauce for a keto mac and cheese. All I changed was I thinned it out with a bit of almond milk. Turned out awesome. We spiraled zucchini into noodles and even the kids were chowing down. For anyone who wants a quick easy staple for their keto fridge this is it.